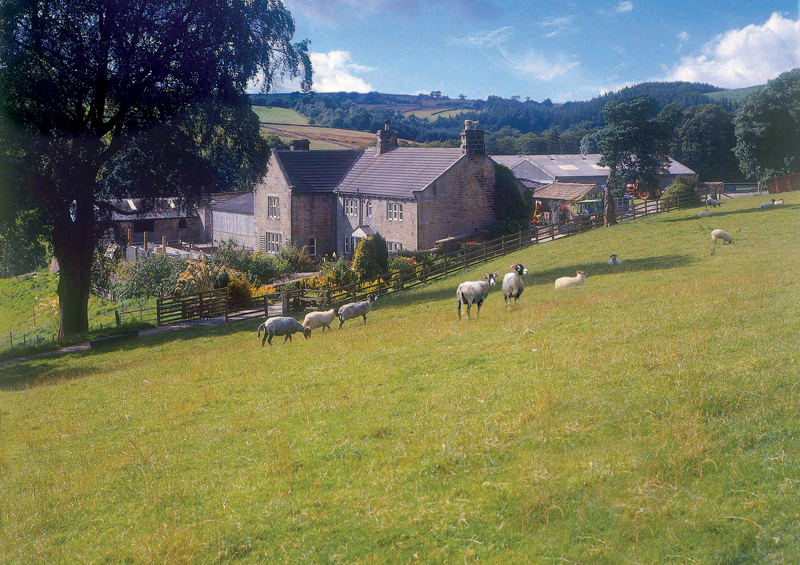 Our working hill farm is located in the Washburn Valley, in the Nidderdale AONB (Area of Outstanding Natural beauty) which is on the edge of the Yorkshire Dales National Park in North Yorkshire. We are just 8 miles from the floral spa town of Harrogate, home to the first sprint finish in the 2014 Tour de France. The B&B location is peaceful and picturesque and an ideal place in which you can relax away from the hustle and bustle of everyday life. Awake to the moorland views, the birds singing, the fresh clean Yorkshire air and start the day with an award winning Yorkshire Farmhouse Breakfast before venturing out to explore our wonderful surroundings. We also run a herd of Belted Galloways, a hardy native breed of cattle. The farm has some beautiful waymarked walks which you can enjoy and you can safely leave your car here and take a walk round the Reservoirs of Fewston, Swinsty and Thruscross and maps can be found on the Yorkshire Water website. 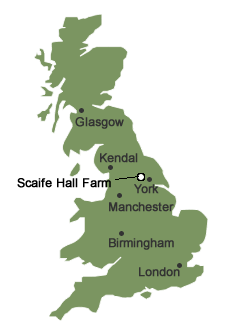 The nearby towns of Harrogate, Ilkley, Skipton, Leeds, Otley, Pateley Bridge and York are easily accessible. 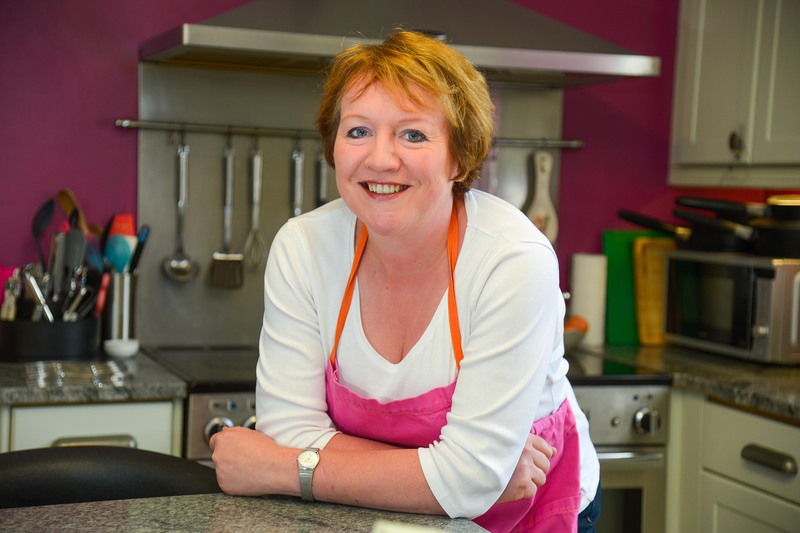 There are some excellent places to eat nearby including The Hopper Lane Hotel Blubberhouses, The Queens Head in Kettlesing and The Wellington Inn Darley . Please have a look at their individual websites for more details. I hope very much that you will choose to come to delightfully named Blubberhouses North Yorkshire and spend some relaxing time here at Scaife Hall Farm. If you have any queries at all not answered on our website please don’t hesitate to get in touch with me and Ill will try to answer them. Stunning Scaife Hall Farm – a Yorkshire delight!